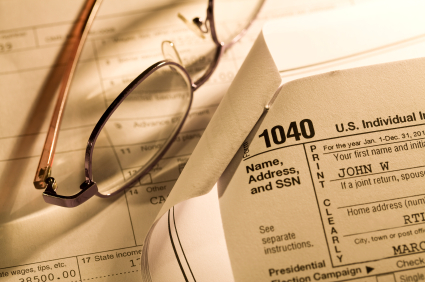 This year marks the end of bank-provided tax refund anticipation loans. Refund anticipation loans (RALs) are short-term loans with high interest and fees that are based on a filer’s expected tax refund (minus tax preparation fees, loan fees, and interest). RALs provide access to tax refund money about 7-9 days earlier than if the filer received a direct deposit from the IRS. Like other short-term, high-cost loans, RALs can pose serious threats to the economic well-being of individuals and families. Of concern to both policy makers and the broader public is that RALs undermine tax assistance for the working poor. In Virginia in 2008, 7 percent of Virginians receiving tax refunds (nearly 200,000 filers) requested RALs. Nearly two-thirds of RAL applicants received the Earned Income Tax Credit (EITC), a federal anti-poverty program targeted at low-income households that work. Chi Chi Wu and Jean Ann Fox of the National Consumer Law Center estimate that nationwide RALs drained $255 million from the federal EITC program in 2010. These high costs and substantial impact on the effectiveness of the EITC program led to multiple changes in the past few years to reduce the volume of RALs. In 2010, the IRS eliminated the debt indicator from its reporting, making it more difficult for RAL providers to judge the risk of potential borrowers. Following this change, banks either chose to curtail RAL lending or were forced to do so by the FDIC, which noted that RALs are “unsafe and unsound” without the IRS debt indicator. Republic Bank & Trust, the sole remaining major bank offering RALs in 2012, will close its RAL offerings after this tax season. While the elimination of RALs does not fully eradicate potential financial pitfalls for low-income taxpayers, these changes help to ensure that taxpayers receive the fullest portion of their refund possible.